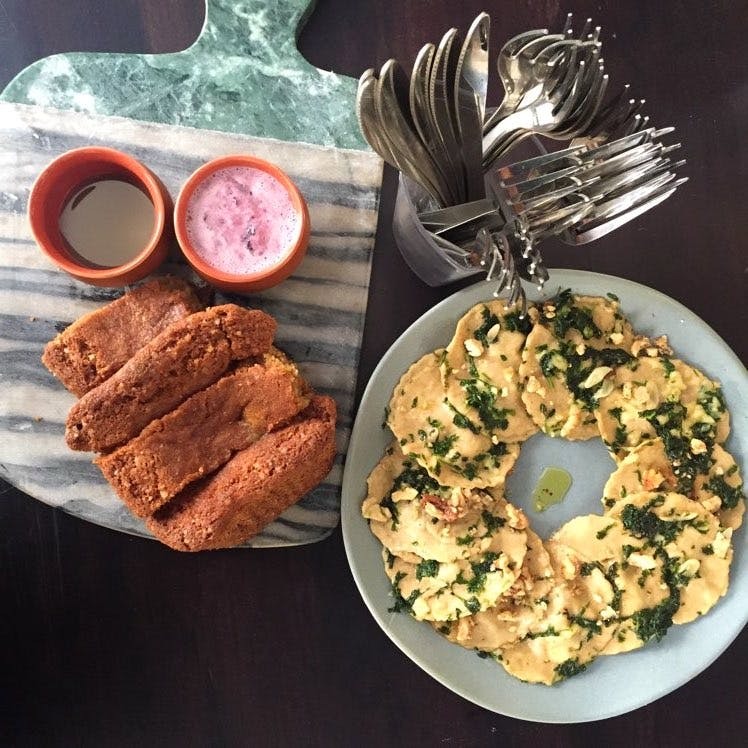 Science and Cooking in Gurgaon hold well organised cooking classes for children by chefs and teachers who are passionate about food and teaching. The classes are not just about cooking food but look at the science behind various ingredients and the way they behave. It's education, learning, and fun all rolled into one. They are relatively new with some grand plans for the future. No complaints for now but do hope that the passion they have for cooking continues and stays focused. Science and Cooking often have single day events that are a blast and themed - Harry Potter or Charlie and the Chocolate Factory, for example. It's a great way to get an idea of how they function and get a glimpse into the fun they have. I especially loved how they don't hurry at the end of the class. Most such classes end on the dot but here the cooking and feasts afterward would go on for up to an hour later. There's no hurry to finish and send the kids on their way.